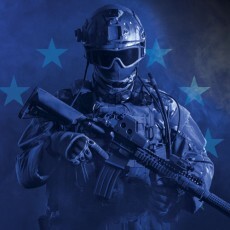 “An EU army is inevitable. As the EU has declared, it is moving to ever closer union, it intends to become a fully fledged superstate. That’s the plan. “We would essentially be giving up our right to sovereign self-defence. Control of the EU army would not rest with us but in a collective EU decision.